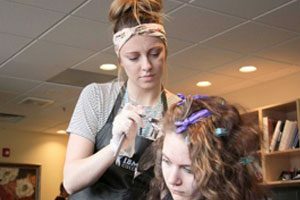 IBMC College’s Greeley campus focuses on careers that are in demand. We understand what it takes to prepare you for your chosen career, and we’ve spent 30 years perfecting the path to get you there. From career training on real industry equipment to building the interpersonal skills that support success, our proven method delivers results. 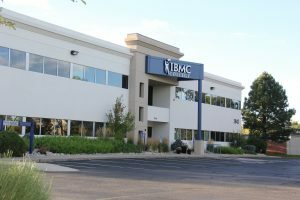 When you visit the Greeley campus, you’ll feel part of the IBMC family right away. 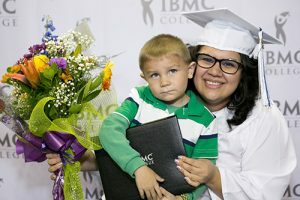 The IBMC Greeley campus is a unique, close-knit community where everyone helps each other because everyone you’ll meet shares your goals and drive. We understand northern Colorado, top local employers, and the talent they need. We continue working with local businesses to understand the trends they see in fast-growing industries, and focus on training programs that employers have told us are important within our communities. Our students tell us IBMC “feels like family.” That’s because our students learn in small groups with one-to-one support, in an environment that encourages everyone to help each other succeed. 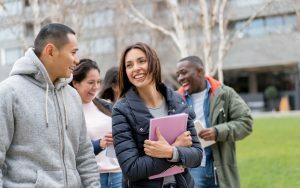 Your IBMC College education is a journey to a new chapter in your life, and what’s comforting is everyone around you is going on this journey together. Visiting your campus is your opportunity to take a tour, learn more about your program(s) of interest and have any questions answered — from student life to paying for college. Our Greeley campus is located just off West 29th Street, on 35th Avenue near The Home Depot.